​My confession as a math teacher- from Mrs. Yenca's seeking students who hide. Last semester, I took NCTM-Math Forum's fall course without knowing that my mindset as a math teacher could be completely transformed. I took Mrs. Cathy Yenca's Seeking Students who hide, and it has become a life-changing moment in my career as a math teacher. Mrs. Yenca's class has become a turning point in my life. As Mr. Dan Meyer said in one of his blog posts, I confessed that when I first started teaching, I taught my class like what my teachers had taught me and what I saw my teacher doing while I was student teaching. In my own education experience, math classes were very boring. Warm-up, lecture, worksheet, and exit tickets- every day and every class. I used to dream that if I were a math teacher, I would change math class into something fun. However, after I finished my student teaching and became a real teacher, I completely forgot my dream when I was a student. I taught my math class as my math teachers and asked perfection to my student. I tried to be a strict teacher and believed that being strict would help my students in their learning. More importantly, being strict and pursuing perfectionism is what my students need. I used to feel like that I go into my class every day to push the carts. I assigned many assignments, being very strict and when my students pushed back, I was able to convince myself that it's okay and everything was fine. My students' reactions were normal because they are teens and as a math teacher, I needed to push some more because this is what students need just like medicine is bitter but is good for our health. Until I took Mrs. Yenca's Seeking Students' who hide. Honestly, I was all pumped to take Mrs. Yenca class. "Hmm... Seeking students who hide." "Yeah, I am going to learn some strategies to SEEK my students." " I am going to FIND them!!!" However, when the class began, my worldview as a math teacher has completely changed. Mrs. Yenca is one of my nicest teachers I have ever met. She is super sincere, super nice and super humble. I was completely attracted to Mrs. Yenca's teaching style. Yes, I would cooperate if I were Mrs. Yenca's student. I would have wanted to be a math teacher because of her. Moreover, Mrs. Yenca's Seeking Students who hide is about strategies of how we can help students more and make students feel comfortable to learn instead of "looking for" them as if we, teachers, are cops. I was completely amazed at the strategies and the sincerity from Mrs. Yenca. From taking her class, I know that she really wants to help me be a better teacher. She is so sincere that I can feel her love to her students and me, a junior teacher. I know she wants me to be a better teacher from the bottom of my heart. I am very moved that she has faith in all of us, including me. I downloaded and watched her webinar. Oh, Wow!! She is very sincere. Who wouldn't want to cooperate and start to learn math if she was my teacher? My mindset as a math teacher was completely changed after this class. I started to seek students who hide in a way that would make them feel comfortable and carefully guide them to study math. This class, Seeking students who hide, completely changed my life as a math teacher. After the class, I tried my very best to make my students feel comfortable and welcomed. I know it still takes time for me to change, but I am doing my best. Many of my students told me that they felt like I finally CALM DOWN. Some of them told me that they thought I might have OCD. Anyway, I accept all their comments! I am so glad that I took the class that has changed my life. Well, my husband told me that I have calmed down in my personal life, too! Who should be paid more? ​​An unexpected equity-based lesson in my Algebra 2. It all happened unexpectedly. 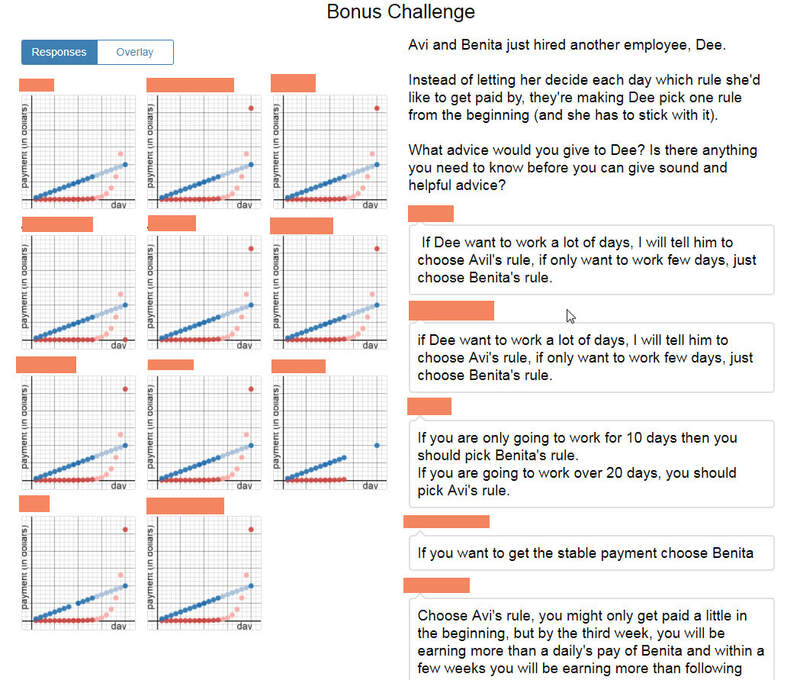 This morning, I was using Desmos's Avi and Benita's repair shop to demonstrate the power of the exponential function. As the class continues to move on, it has turned out to be a meaningful lesson for my students and me. 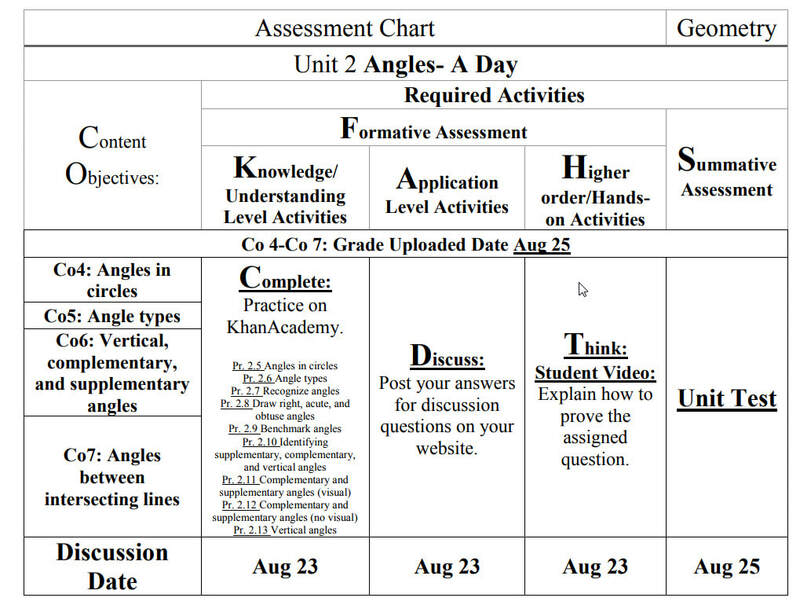 I took Ms. Anurupa Ganguly's class- The mathematical heart- last fall and learned the knowledge about an equity-based lesson, but I have no idea that it all happened in a sudden with a Desmos lesson. It all began on the first page. "Avi and Benita run a repair shop. They need some help, so they hire you." Somehow I think repair shop is too far away from my students, so I changed it into 7-11, a convenience shop that is everywhere in Taiwan. Suddenly, one of my students murmured: "I don't want to work for 7-11." "Because it only pays the minimum wage." "Oh, why do you think 7-11 only pays the minimum wage?" "Maybe because people who work for 7-11 don't deserve to earn more." "Why don't you guys think people who work for 7-11 don't deserve to earn more? Don't you think they work hard?" "Yeah, they work hard, but...."
"So, you're saying people who work hard sometimes get paid less than people who don't work that hard." "Who do you think should earn more money than people who work for 7-11? Do you think they really deserve it?" "Also, you said you don't want to take work home, but almost all jobs with some responsibility required the people that are in charge of them keep an eye on them even if they are off." As the class progressed, we began to discuss different wage policy enacted by the two owners: "Avi and Benita." While more and more slides showed up discussing different wage policy, and the result of different wage policy, my students started to have some comments. "Who would pay his employee with an exponential rule?" " Not even give the employee a raise every day." "I think the owners' brains were broken." "So now you think if you're the employer, then you started to refuse to SHARE your profit with your employees while as an employee, you want to get as much as you can." I love this lesson! I enjoyed every moment of it. Not only we learned the powerful magic of exponents, but we also had some great conversations with each other. How interesting the two perspectives on one issue play in the role of decision making. Most of us agreed on hard workers should be paid more, while we also agreed on the fact that assembly line workers work a lot harder than a CEO. Today I had my Algebra II and Geometry class. My students have always been energetic and I love seeing their love and passion toward their lives. Having a chance to work with young people is such a privilege. They are amazing people. The flipped-mastery model has been working very well- much more than I expected. Sometimes I feel like these groups of young people need this kind of feeling of being able to control their learning. They want to feel that they have the right to make their own decision. They work for themselves, and learn for themselves. Moodle is an amazing tool for a flipped-mastery model. It allows us to create unlimited number of summative tests and gives students a chance to learn through their mistakes. It has been going really well. 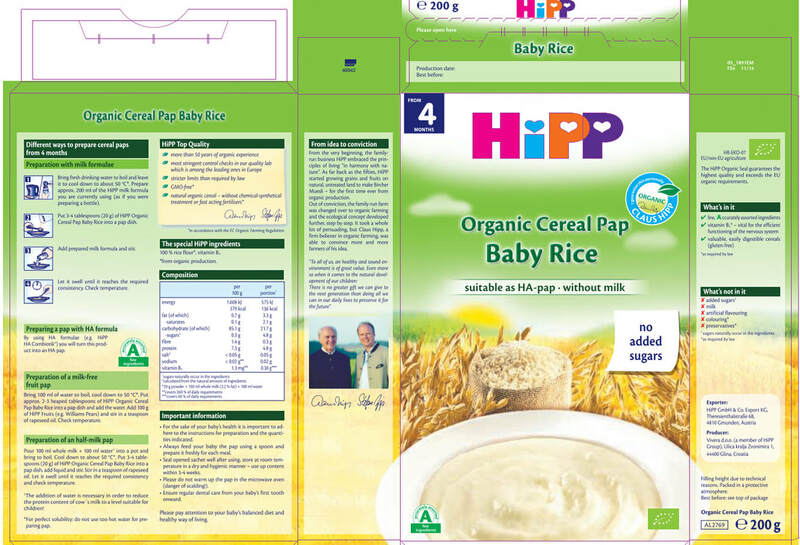 Which baby rice product should I choose? ​I was looking into baby food products for my baby. In order to get the most out of the price I pay for the product, I want to buy something that has the highest price-performance ratio. 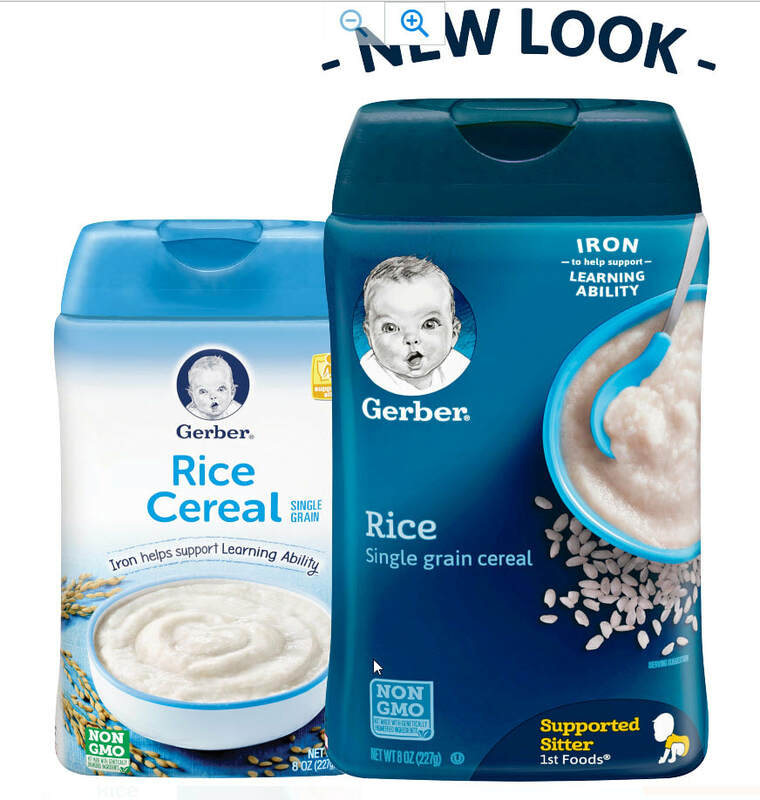 I would like to choose from Hipp baby rice and Gerber single rice cereal, which is now with a new look. However, these two similar products are packaged in different shapes of container. So, which one should I choose considering only to get the most out of any pennies I take? Any thoughts? There are always some days or some time that I desire the elevator more than the others, for example , Wednesday morning. I need to go to the 6th floor within the shortest amount of time; however, the elevator is also more demanding. 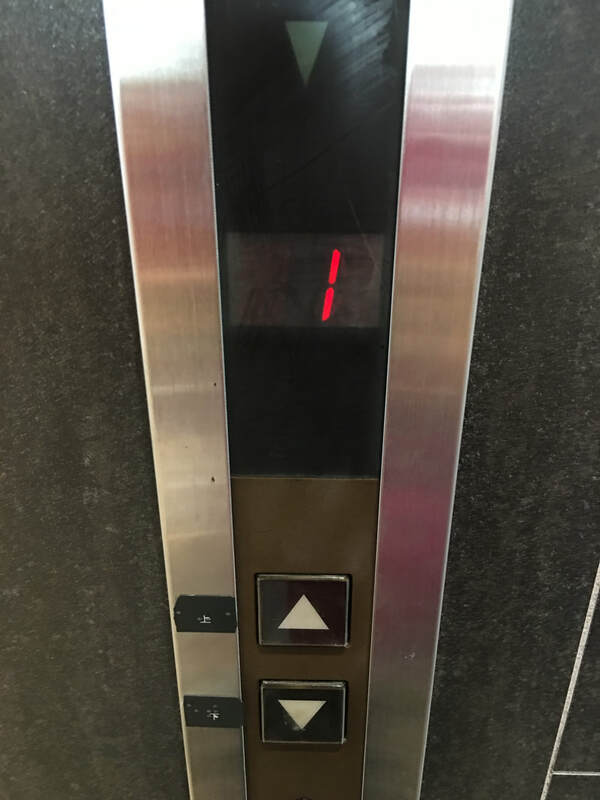 So, I want to know when should I take the elevator to get the most out of the elevator and reach my goal- step on the 6th floor in time without taking the stairs. 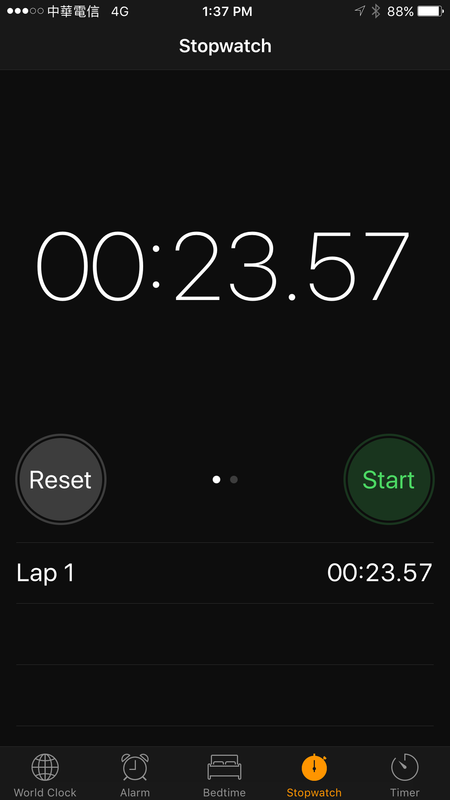 Here is a picture and an a screenshot of stopwatch showing the time from 3rd floor to 6th floor. So, how can you formulate this with Algebra and get me to the 6th floor in time to take attendance? Try to list all variables you need to find out to get me there in time using elevator.